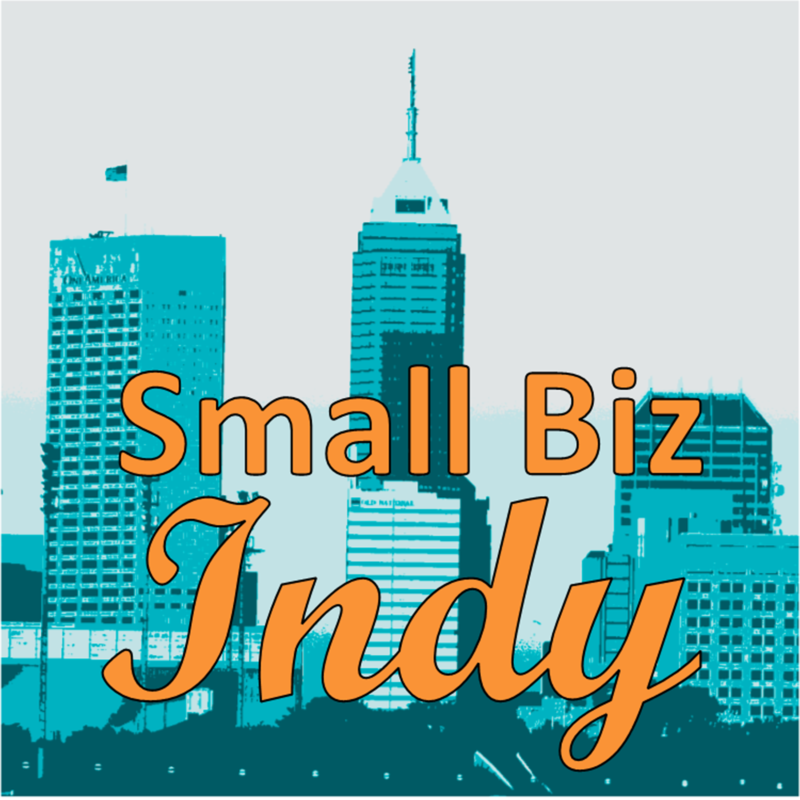 This episode of Small Biz Indy is a rebroadcast of the Indy’s Trusted Servant with Danny O’Malia. The Indy’s Trusted Servant Show airs every Wednesday at 4:30 PM on 91.9 WITT in Indianapolis, Indiana. 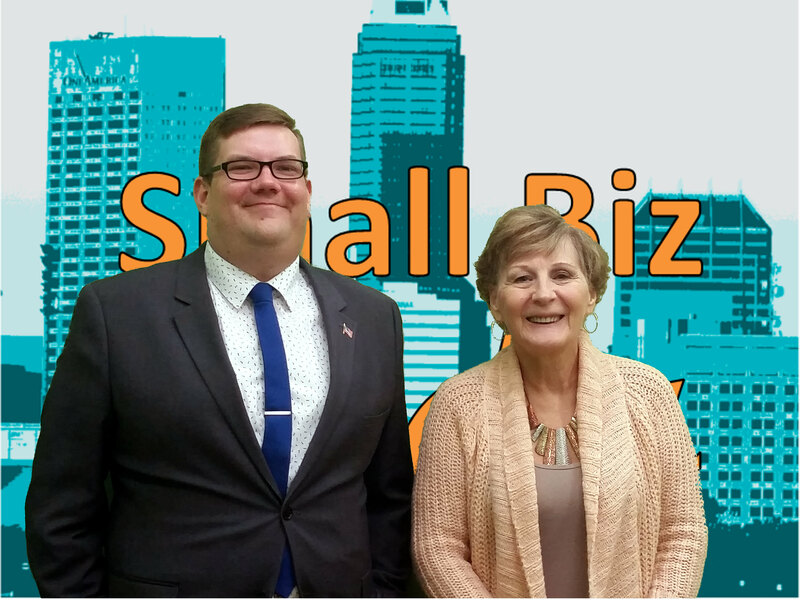 In this episode, Danny O’Malia interviews Open In Indiana co-founder Ryan Henry on why he started a business and how Open In Indiana got started. Taxes stink! Let’s clear the air. In this episode, Mike Wright of Taxwright discusses changes to the US tax law and what that means for small business owners. 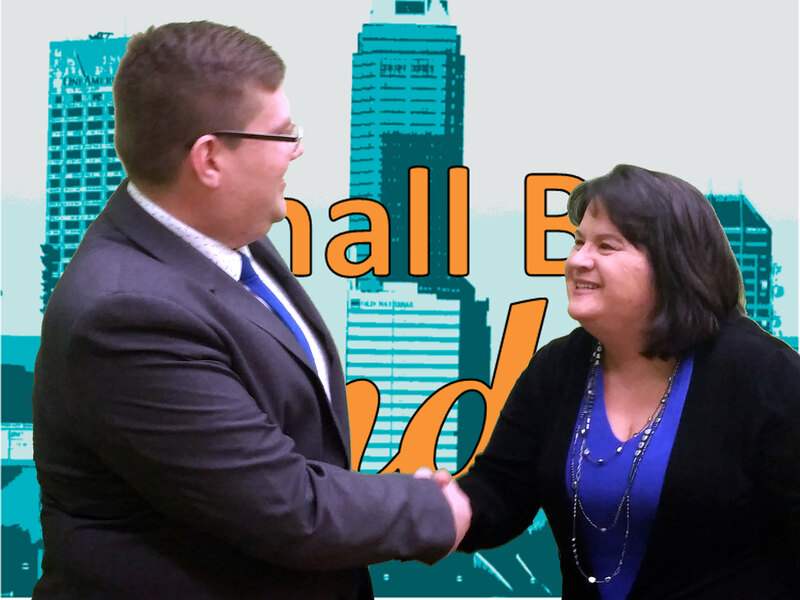 In this episode of Small Biz Indy, Terri L. Moore talks with Ryan about the challenges we face to becoming our best selves. Organize your life with these tips from Cindy Garloch of Organizing Remedies, as she and Ryan talk home and small business organizing. This week, we talk with Melissa Taylor, about how important it is to find your why in order to bring your best self to your business every day. From a newcomer in sales to the experienced representatives, knowing how to sell your products is essential to your success. In this episode, we’re talking about how to turn more of your appointments into a deals with Christian Tombers of Charlie Tango Productions. Owning a small business has it’s own share of challenges including the possibility of needing legal representation. We’re talking with local business owner Diane Smith about a subscription service that includes an on-call law firm, in the palm of your hand. Human resources is a critical role in business, even single employee companies. We’re chatting with Bill Hammond of HRFE Consulting about how you can secure the best employees and keep them working for you!